Combining a gate and an automation kit creates a “machine” and the person doing the combining must comply with the Supply of Machinery (Safety) Regulations. 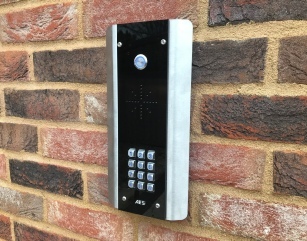 This person is whoever you contract or employ to carry out the installation of the gates and automation or if they are adding automation to previously installed gates. We do not supply powered gate kits. 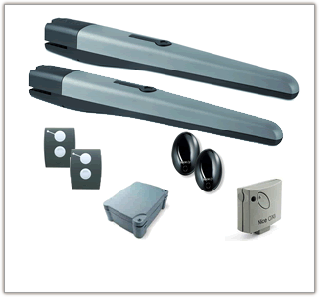 We do supply some powered gate components. The decision about which components to use together to make a safe gate is the responsibility of the person who will ultimately combine them. The person combining them needs to understand at the very least the content and implications of the Machinery Directive, EN 12453, Health and Safety at Work Act 1974 and probably the Workplace Regulations (where the gate will be used at a workplace). Timber gate automation is becoming more and more popular as it has become more affordable. Low voltage systems mean added safety for children and pets. 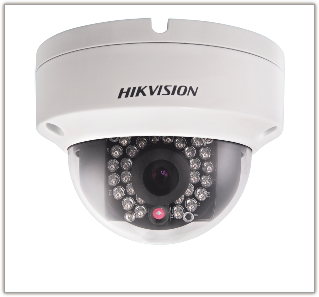 These systems must be installed by a registered, authorised automation installer.